Before we get down to the Street Art related stuff, everybody get up and dance to some “True Romance” across a snowy mountain top with 20 of your closest backup dancers! Indian spandex space aerobics costumes not necessary. It’s FUN FRIDAY! 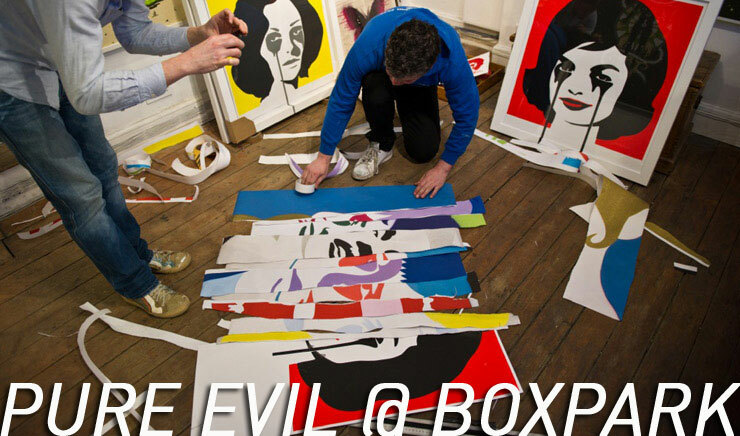 Pure Evil opened his show at BOXPARK in London’s Shoreditch neighborhood. 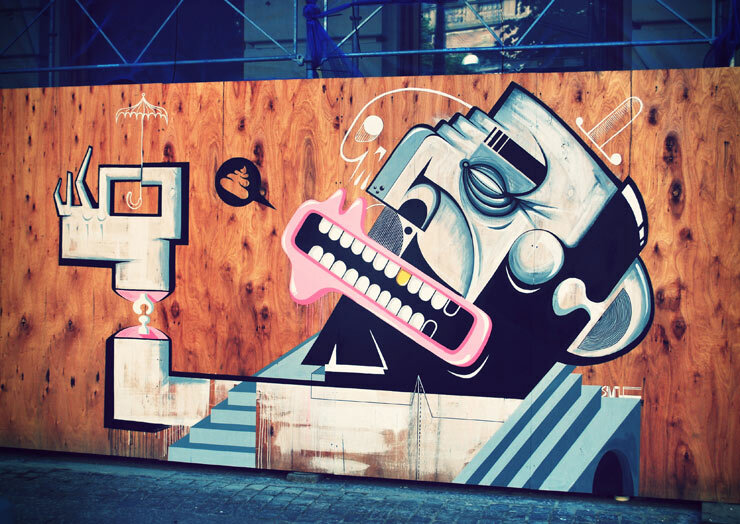 BOXPARK strips and refits shipping containers to create unique, low cost, low risk, ‘box shops’. This show opens to the general public today through the month of March. 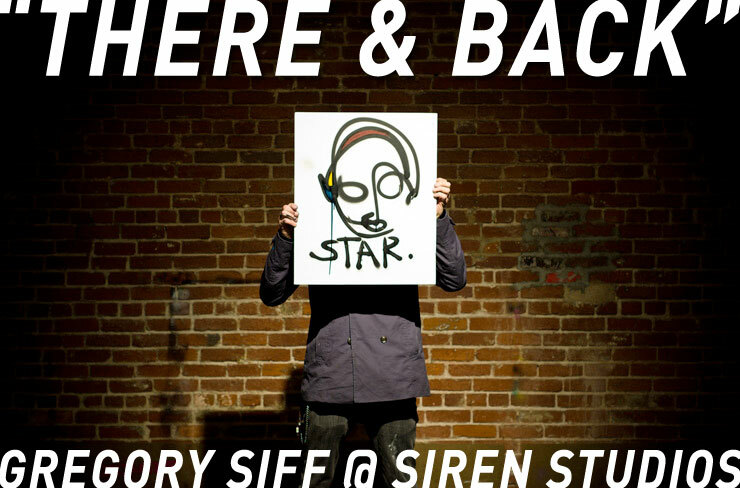 Brooklyn born Gregory Siff had his opening last night on the Left Coast at Siren Studios and today it’s open to the general public in Hollywood, CA. In addition to the new work by Siff are 100 stickers by students in the neighborhood – see the kids and Siff making them in the video below. The new show “Picks of the Harvest 2012” at ThinkSpace Gallery in Culver City, CA involves 60 artists from all over the world including some of the current Street Art scene like Dabs & Myla, Dal, EUTH, Hugh Leeman, Know Hope, La Pandilla, Liqen, Shark Toof, The Yok and White Cocoa. This show opens Saturday 3/3. 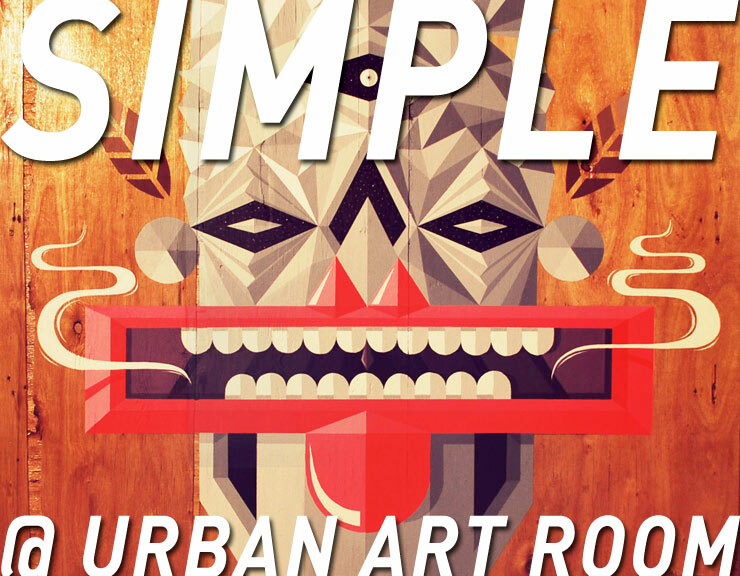 Celebrating his birthday and his solo show Saturday (3/3), German born Street Artist SiMPLE has dynamic work on display at Urban Art Room Gallery in Gothenburg. Art Against Knives is a youth-led charity which works to reduce the root causes of knife crime through arts initiatives that provide an alternative to violent gang culture. 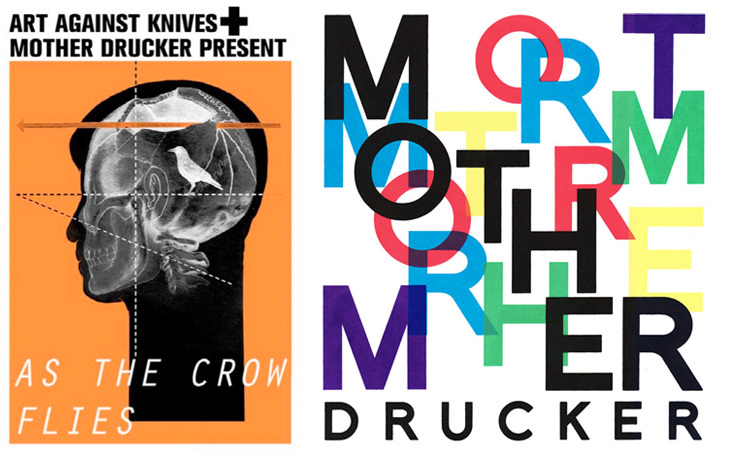 Mother Drucker and Art Against Knives present: “As The Crow Flies” at BoxPark in Shoreditch, London. This is a print show of European emerging Street Artists to raise money for future youth community projects in East London. Artists included in the show are: Penny, Nomad, Hannah Parr, Elmar Lause, Victor Ash, Various and Gould, Dolly Demoratti and Anton Unai.